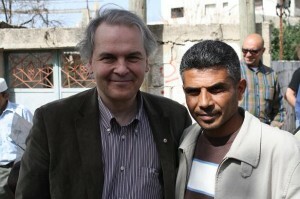 Entries tagged with "Iyad Burnat" | The Only Democracy? The Only Democracy? » Entries tagged with "Iyad Burnat"